Just the pep talk you need! The book feels as if your girlfriend is giving you a pep talk. Maxie narrates with gusto in her voice. 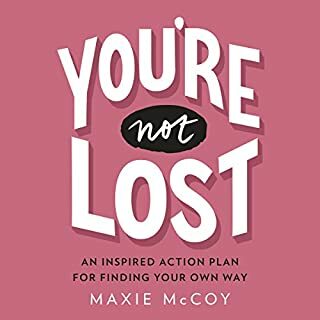 She lays it out in a way that makes you want to spring into action. I felt inspired by this book. 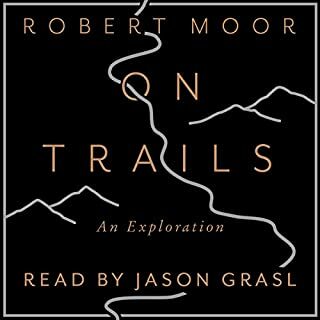 From a brilliant new literary voice comes a groundbreaking exploration of how trails help us understand the world, from tiny ant trails to hiking paths that span continents, from interstate highways to the Internet. In 2009, while hiking the Appalachian Trail, Robert Moor began to wonder about the paths that lie beneath our feet: How do they form? Why do some improve over time while others fade? What makes us follow or strike off on our own? If you could sum up On Trails in three words, what would they be? 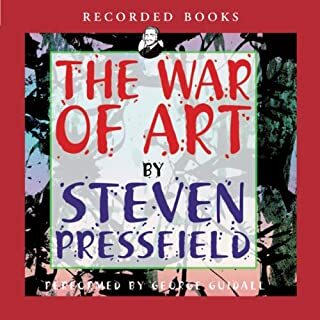 Engaging book from the very start. I love the way the stories are woven together. I appreciate the added history of trails. This book was more than I expected. I now see all trails through different eyes. Now my eyes gravitate to finding trails as I walk around. So you could say this book changed the way I look at life. 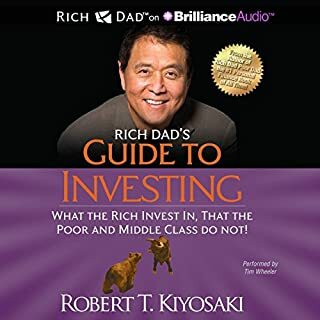 What would have made Rich Dad's Guide to Investing better? It sounds like a computer. It doesn't move the story forward. Boring and not engaging. incredible feom the first word. changed my whole view on art creation. Experienced body triggers in certain sections. highly recommended to everyone.